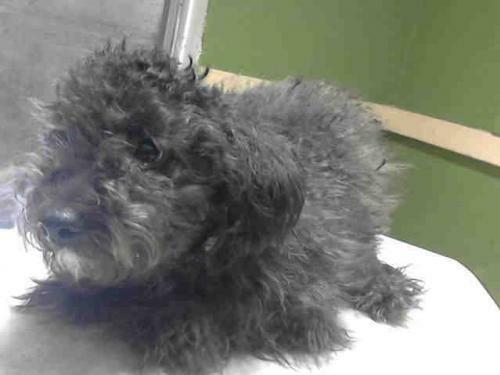 Chica is a miniature poodle who is around 1 year old. Beneath all that fur is a sweet girl who just need some tender loving care. Please lets find her a loving home! 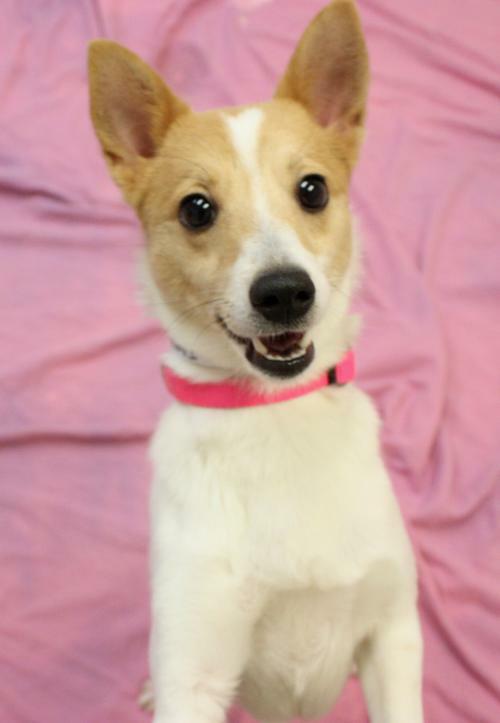 Tammy is a lovely Basenji mix who is 1 year old and 16 lbs. She is full grown. Smart, confident, cheerful and very social, this sweetheart loves getting attention and affection from people. She seems to be a fast and great learner and she loves being rewarding with a good treat that she will gently take from you. Tammy is also friendly with other dogs and she could probably live with cats. Because this cutie is energetic, she would benefit from a family that would provide plenty of enrichment for her such as exercise, socialization and usual obedience training. Delightful, Tammy would unquestionably keep your life active while fulfilling your heart with lot of love and joy. Please lets find her a great home! 410 E. 38th St. between 1st Ave. & FDR Dr.
Lola is a Labrador Retriever mix who is 2 years old and 55lbs. 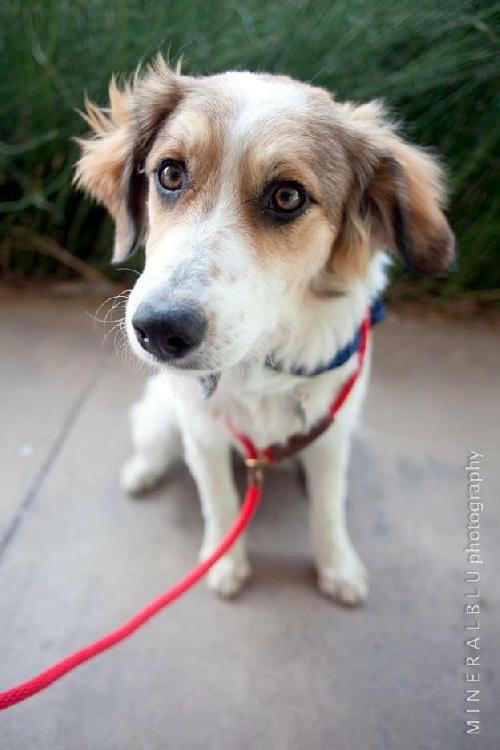 She is a fun and loving girl who loves to play. Lola is great with other dogs and is very gentle and sweet. She would do better in a home with older kids. Lola needs someone to take her to training classes to help her excel in the wonderful dog she can be. Please lets find her a good home! 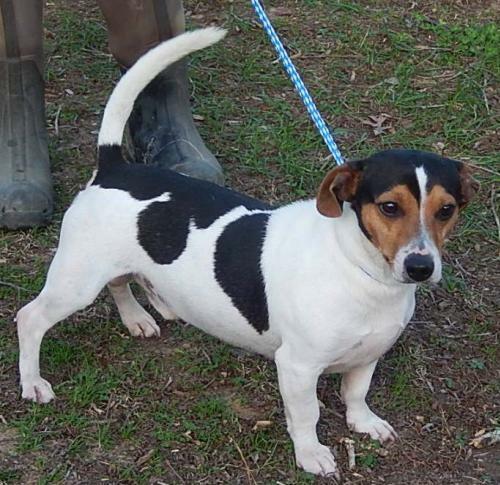 Tom is a Jack Russell/Fox Terrier mix who is around 2 years old and 20 lbs. He is a sweet boy, loving and gentle. He is your happy go lucky kind of guy. He has a pretty coat pattern. Tom gets along good with other dogs, he is not a barker, walks well on a leash. Tom is your all around great little guy. Tom is ready for his forever home, and family. He is current with his monthly preventions, vacc. and he is neutered. Please lets find him a loving home! 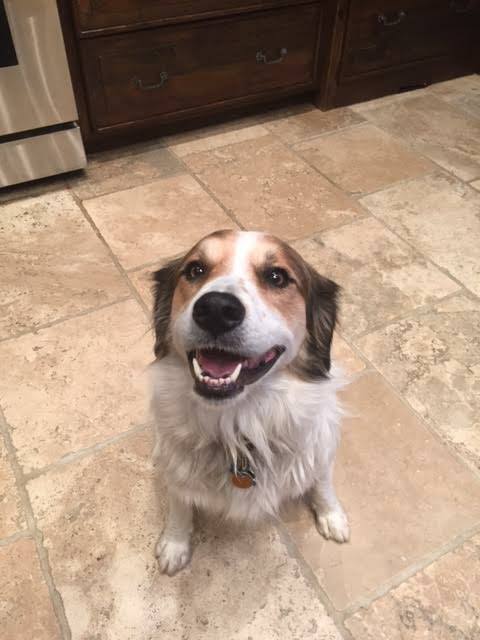 Lucy Ginger and her brother Gordo are Brittany/Collie mixes. They were returned by their owner after adopting them 3 years ago because his job requires him to travel too much to give them good care. As you can imagine these siblings are a little confused but are ready for a loving home. Since they have lived together for 3 years now and are wonderful companions, we would ideally love to get them adopted to the same home. Lucy Ginger and Gordo are really easy dogs who just want to be loved and petted. Both of them have very sweet and calm personalities. They are both potty trained, crate trained and know commands. They can be left out of their crate all day without any issues. They also love going on walks/runs. Lucy pulls when walking on the leash. This girl is always happy and eager to please. She is the protective big sister in the sibling duo. She does needs a little work on her jumping up when she gets excited. She would do better with older children or need some training for her jumping. 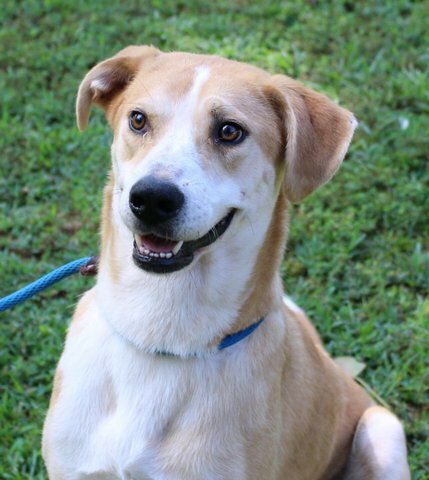 Lucy is really sweet and just wants a family who will love her forever. There has to be a person/family out there looking for two larger dogs who will show them unconditional love. Please lets find them a great home!